Indian Head Massage is an extremely effective therapy which has evolved from traditional techniques practiced in India as part of family rituals for over a thousand years. Learn these techniques in our 1 day accredited Indian Head Massage training course. 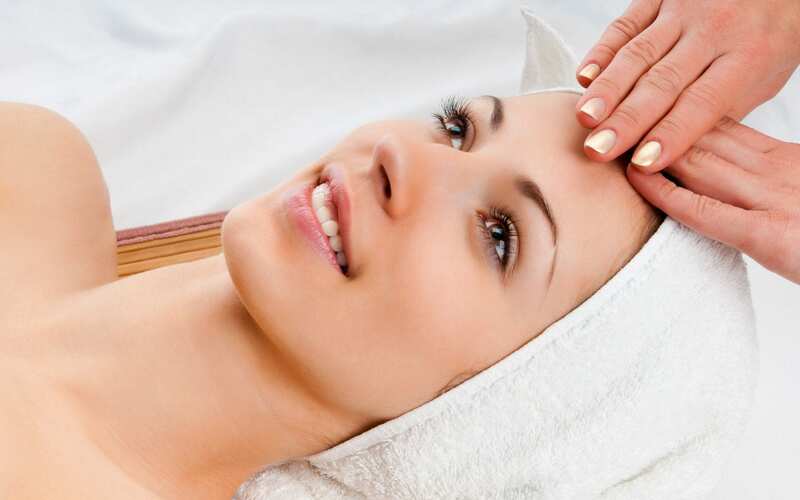 Chic Beauty Academy has designed a 1 day Indian Head Massage course to ensure students are equipped and trained to carry out complete Indian Head Massage treatments to offer their clients. The knowledge and skills students will learn are tailored to ensure that your qualification meets industry specifications where you will be able to utilise your skills in spas through to therapy clinics. Why choose to do an Indian Head Massage course? Indian Head Massage an extremely effective therapy which has evolved from traditional techniques practiced in India as part of family rituals for over a thousand years.